This is the debut album from BenJahmin, suffusing Kundalini Yoga mantras with deep reggae spirit. 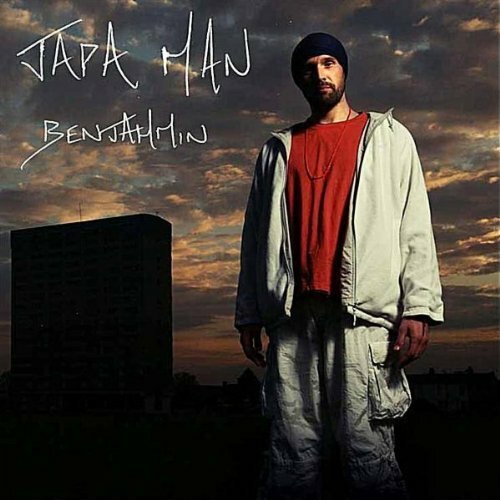 BenJahmin spent his formative years in Manchester, soaking up the diverse music influences of this rain-drenched city and honing his musical talents in various bands and projects. Since training as a yoga teacher, he now channels his music through mantras, fusing a natural acoustic style with a deep love of Rasta and all things roots. His mystical voice will touch you; this album is the soundtrack to a lifetime of searching for and finding truth in all places.